I am sensing a Highlander kinda thing going on here. 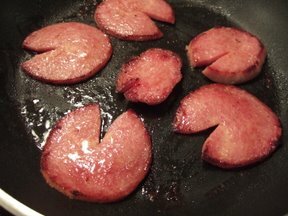 In keeping with the thread, I propose bacon swords. No, Fake Jerk Admin-Wannabee. You get banned. This means nothing to me. 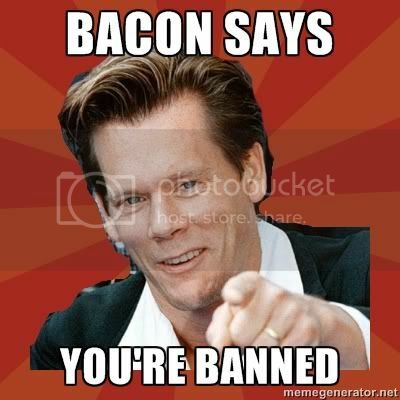 I am Kevin Bacon. The mods have been asleep for months. I think we are sleep walking. That is the most accurate thing I have ever heard in my life. I can be surprisingly insightful when I want to be. My tentacles have been watching everything this whole time. EVERYTHING. Well, while everyone else is asleep, I'ma just shred on my own.